A Japanese onsen ryokan (hot spring inn) is a lodging facility that carries on the traditions of age old Japanese culture. After soaking in the hot spring, change into a “yukata” robe, enjoy top level Japanese cuisine in a spacious hall, and relax in a uniquely Japanese room with “tatami” bamboo mats… Onsen ryokans (hot spring inns) give you the complete experience of the heart of Japanese traditional culture. 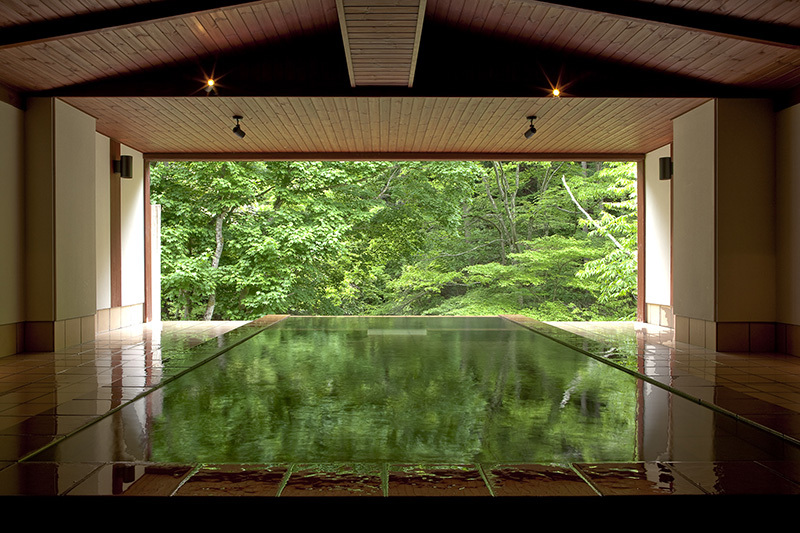 Five reasons to stay at a Japanese onsen ryokan (hot spring inn). The 100% natural hot springs are plentiful in natural components with incredible therapeutic effects. Furthermore, they also maintain beautiful skin. Curing illnesses by soaking in hot springs is called “toji” (hot spring cure). From days of old, people have known of the healing properties of hot springs and practiced toji. Currently, hot spring effects for health and beauty are verified from a modern medicine viewpoint as well. Japanese hot springs are rich in natural components, and effects and properties are different depending on the water quality of each particular spring. For example, while one hot spring might be effective in areas like diabetes, gout, anemia, constipation, muscle pain, injuries, post illness treatment, dieting, or physical and mental fatigue, another hot spring might be effective in promoting healthy functioning of the stomach and intestines when imbibed orally. Hot spring culture is not unrelated to the long life spans of the Japanese people. Some hot springs have a beautification effect, and many are referred to as “beautification springs” (bijin no yu). In addition to the four effects of cleaning, whitening, moisture retention, and nutrient replenishment, these baths exhibit anti-aging effects as well. Because hot spring components are good for the skin, Japanese women often do not wash away the vital hot spring properties with a shower after soaking. Also, many hot spring facilities have special aesthetic salon services for women guests. In Japan, hot spring facilities must apply to government authorities for permits and clear rigorous screening to be certified as a 100% natural hot spring. And because labeling the hot spring components and effects is also required, visitors can rest assured that the springs are safe and healthy. Soaking in a hot spring nestled amongst the natural world of the surrounding mountains and waters gives a sense of becoming one with natural wonders like cherry blossoms and snow. Japanese hot spring culture values a sense of harmony with the surrounding natural scenery, giving bathers the feeling of being amidst unexplored territory in mountains and forests. The Rotenburo (open air bath) bathing experience in particular lets the bather feel at one with elements in the spectacular world of nature like surrounding mountains and waters. Many hot springs are located near some of the best Japanese scenic spots. And don’t forget the Rotenburo (open air bath), which lets you soak in the natural hot spring water while gazing upon the massive Mount Fuji, enjoying the expansive Japan Sea floating against a blue sky, or, depending on the season, falling under the spell of bewitching cherry blossoms, a fiery autumn leaf display, or a breathtakingly white snow scenery. Japan is also dotted with highland Rotenburo (open air bath) where you can bathe while overlooking the spacious scenery rolling back from atop your bathing perch, enjoying flower fields that seem to stretch out forever, or listening to the sounds of a passing mountain stream. In addition to boasting prime locations, Japanese hot spring facilities also focus on providing impressive bathing area interiors. Waterfalls, wood, bamboo, stone walls, and china and porcelain are skillfully arranged to imbue the surroundings with wonderful ambiance. Enjoy a “return to nature” in a simple and elegant space that combines Japanese traditional culture and nature. In addition to the commonly seen large bathing areas, there are many other types of hot spring. For example, some of the many different ways to enjoy hot springs are the private hot spring baths that are perfect for families and couples, lodging rooms equipped with Rotenburo (open air baths), and “konyoku” (mixed baths) where both men and women can bathe together in the same hot spring. The clean and simple space brimming in absolute comfort takes you away from the hustle and bustle of daily life and invites you into a sublime state. The Japanese hot spring environment is subtle, profound, simple, and brimming in gracefulness. When a city dweller visits a hot spring facility, he/she can forget the hustle and bustle of everyday life and relax both his/her body and mind. In fact, the hot spring is even said to be “healing” space amidst Japanese traditional culture. These refined and simple Japanese hot spring facilities also value sanitation and manners, and as such they are always clean, quiet, and exceptionally comfortable, providing a pleasant atmosphere. In Japan, it is customary to first undress in a changing room and wash your body and hair in the washing area before entering a hot spring bath. 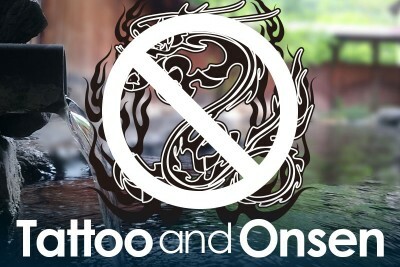 People keep good manners in the bath, and bathers do not make a lot of noise, eat, drink, or smoke. The spring water is cycled, and fresh spring water constantly flows through without stopping. Also, because most hot spring baths are drained and refilled daily and bath tubs are frequently cleaned, a clean environment is consistently maintained. Hot springs served as ascetic training grounds for Japanese people in times of old, and were originally places to achieve liberation from worldly concerns and enlightenment. Amidst the simple, clean, and quiet hot spring environment, bathers discard the trifles of everyday life, leave behind the hustle and bustle of city life, and forget all worldly passions. If you visit an onsen ryokan (hot spring inn), your mind and body will be purified, you will recover both mentally and physically, and fatigue will dissolve away. You might just enter into a poetic state and achieve a sudden Zen enlightenment. Besides the actual hot spring bath itself, the best part about staying overnight at an onsen ryokan (hot spring inn) is the Japanese food. The food served at onsen ryokans (hot spring inns) is the absolute best Japanese food made with only high quality, fresh items. Unlike Chinese food where skill in cooking is prized in elements like flavour, fragrance, colour, and appearance, in Japanese food the natural flavour of the ingredients is highlighted and enhanced. The ingredients are generally comprised of high quality and fresh seafood, vegetables, meats, and fruits, and a wide range of materials are presented. Some examples are Japanese beef, sushi, and sashimi. Also, the high safety level of Japanese food is also well known. Even the poison containing fugu (blowfish) is prepared with care so as to be completely safe to eat. Pesticides are almost nonexistent amongst the vegetables grown with organic methods, allowing them to be eaten raw and resulting in a high level of nutrients. The link between Japanese food and health is also well known. The USA Senate’s McGovern Report committee has conducted research on the relationship between diet and health for more than a decade. Within this report spanning some five thousand pages, Japanese food was evaluated as the “ideal meal.” Many ingredients in traditional Japanese food contain vegetable fiber, are low in calories, and are effective in preventing and correcting obesity and high blood pressure. Traditional Japanese cooking culture values nutritional balance and attributes to the long life spans of the Japanese people. Another characteristic of Japanese food is that it uses ingredients only available in the surrounding local areas and seasonal items. Not only are the ingredients always fresh, different regions offer seasonal dishes and local dishes using ingredients originating in the local environs. Moreover, some onsen ryokans (hot spring inns) offer dishes that incorporate Western cooking into Japanese cuisine. 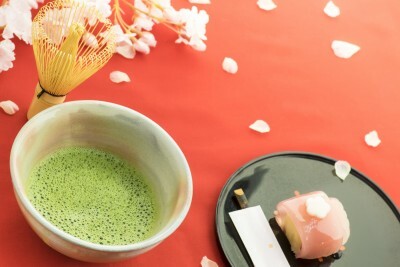 Because different seasons and locations have different foods to offer, an almost infinite amount of Japanese foods can be enjoyed amongst the different seasons and hot spring facilities. Japanese food is so beautiful that the saying goes “Japanese people eat with their eyes.” In fact, Japanese cuisine chefs are the essence of the artistic “artisan.” Japanese cooking is a Japanese art, a food art that requires freshness in its ingredients, highlights the natural flavours, and is beautiful in presentation. Rooms lined with “tatami” bamboo mats, service staff clad in traditional Japanese clothing, heartfelt service, and traditional Japanese architecture… Japanese onsen ryokans (hot spring inns) are brimming with all the excitement of a foreign cultural experience. 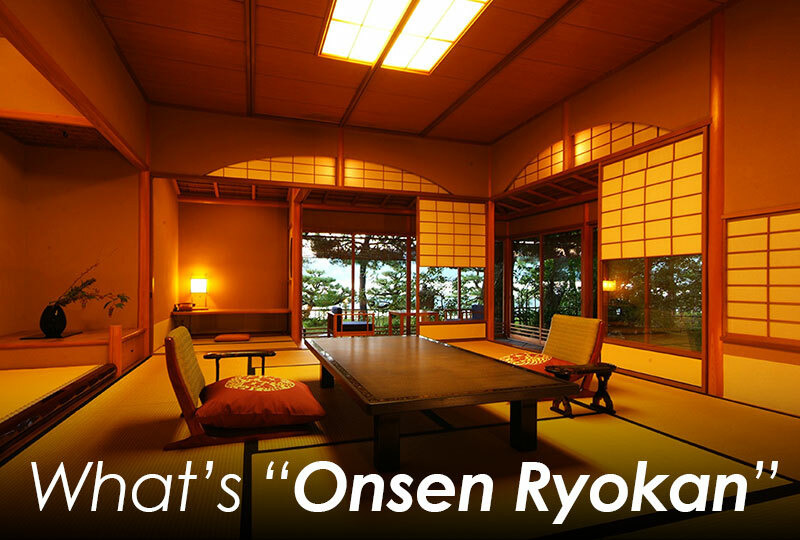 The onsen ryokan (hot spring inn) is more than a place to stay and relax. 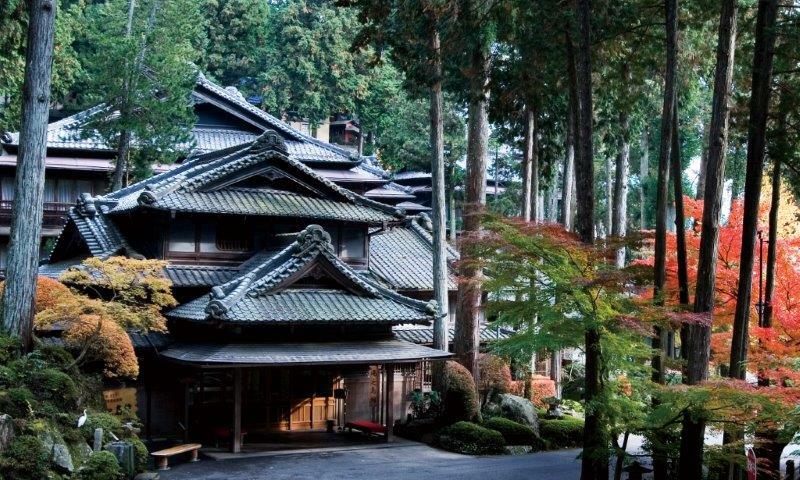 It is also the best place to experience Japanese traditional culture amongst ancient Japanese architectural styles. Some onsen ryokans (hot spring inns) are actually Japanese traditional residences or old farms that have become inns. And some onsen ryokans have actually been designated Japanese cultural heritage sites. You can feel the unique flow of time in each of the interior elements, invoking a sense of the Japanese household ambiance from days gone by. The most important characteristics of onsen ryokans (hot spring inns) architecturally are the classic styles from hundreds of years ago and architectural formats evoking a pure Japanese ambiance. Guest rooms are Japanese-style rooms with “tatami” bamboo mat flooring, and are stocked with conveniences like bedding (Japanese: futon) to spread out directly atop of the tatami mats in place of beds, low tables, floor cushions, teapots, and tea cups. With other elements such as sliding doors of Japanese paper (Japanese: shoji) and a space in the corner of the room displaying items like ikebana flower arrangements and hanging scrolls (Japanese: tokonoma), these rooms provide a chance to experience Japanese culture. Traditional Japanese culture was greatly influenced by Chinese classical philosophy valuing the harmony and melding between people and nature. For example, Japanese rooms built with wooden architecture place importance on ventilation and illumination, and are constantly filled with fresh air and sunlight. The “tatami” bamboo mats give off a fragrance reminiscent of fresh grass and evoke the feel of walking in a grassy meadow when stepped upon. Entering a room where people and nature mingle together, you can feel firsthand the harmonious link between civilization and the great outdoors. A service staff member clad in Japanese clothing provides heartfelt hospitality following Japanese traditional etiquette. It is so pleasant, visitors forget all about returning home. If you are lucky, you can even be served by a kimono-clad “okami-san” (proprietress). Rooms are supplied with Japanese bathrobes that are fairly easy to wear (Japanese: yukata). After bathing, putting on your yukata, strolling through the hot spring resort area outside your inn, and experiencing Japanese traditional culture is also very pleasant. Onsen ryokans (hot spring inns) let you thoroughly enjoy a foreign ambiance and place you right in the middle of Japanese culture. It will be a trip you will never forget.